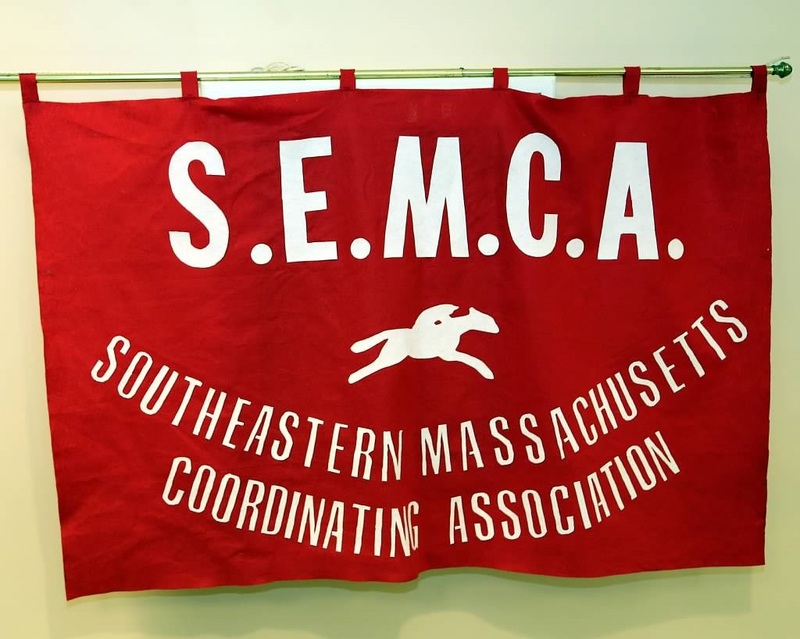 The Southeastern Massachusetts Coordinating Association Inc.
Last year, I was fortunate enough to get a Vice President, Secretary and Treasurer when those positions desperately needed to be filled. Sadly, I find us again in the position where support for the board is needed. As always, the Presidents position is open. While I will continue to do it if need be, I truly believe in my heart it is long past the time when someone else should step in and take a turn. Both our Secretary and Treasurer have had to step down, so we are looking for someone to fill those positions as well. Our Vice President, Pat Anthony, holds strong, thankfully. She has been an immense source of support to me and SEMCA and I am grateful she will continue in her position. As all of you well know, SEMCA, or any organization, cannot run a board with the previously mentioned positions unfilled. I spoke truthfully earlier when I stated we are concerned that this is the year that SEMCA no longer is. I am reaching out to all dancers. SEMCA, now more than ever, needs your support. Please contact me if you are interested in joining the board. Having spent 30 years as Archive Director of the Square Dance Foundation of New England when I retired a few years ago I took on the task of writing a book on the history of square dancing. I got numerous background stories from details that weave an interesting and magical story from our massive SDFNE collection that tells the complete square and round dance history. I was amazed to find its major impact on this countries lifestyle that has extended around the world. It is now available through createspace, an Amazon company. You can find it by going to Amazon  Books under history. Type in the title...A Step in Time  The American Square Dance. Any commission I receive from the sale of the book I will be donating to the SDFNE to further the preservation of the square dance. Should you decide to order I hope that you will enjoy learning about how it came about and the long lasting friendships that we have all shared. Recently I sent out an email to the community with questions about the Harvest Ball and King & Queen Ball. I received quite a few thoughts and ideas. I was also invited to meet with OCCA to discuss SEMCA's concerns. With many suggestions in hand, I brought the information collected to the SEMCA E-board. We discussed the many options offered over the course of two meetings and recently made some changes. We have decided to hold one dance a year. That will be our dance in the Spring. As well, due to a lesser and lesser response to the King & Queen Ceremony we have decided to discontinue it. Effective May 6, 2018 our dance will be known as the SEMCA Ball. Same callers, same dancers, same fun, but without the K&Q Ceremony. Flyers are out now (look here on our website) so put the date in your calendar. Does anyone know where the big SEMCA banner is? There is an upcoming SEMCA meeting this month-August 22nd. Please, we are looking to you the dancers, to help. Give us some idea of your thoughts on the dances, the dates, the location, the fee, the K&Q ceremony. Any suggestions or comments are welcome. I would like to bring your input to the next meeting. Go out to the family of Ed Fafard who passed away at the beginning of this month. Ed was a long time supporter of SEMCA, the last position he held before retiring was Vice President. His many years of support and contributions to SEMCA will be missed. Thankfully, we are blessed to have dancers within the community who are willing to take on just one more thing. Carol Cerreto joins SEMCA as its Treasurer. She brings with her a wealth (no pun intended) of experience and a quiet but strong demeanor. I have worked with Carol for many years and am very happy and grateful to have her on board. Vice President Pat Anthony stepped up and took on the role of Secretary. She very graciously agreed to hold on to both positions until such a time that we could fill one or the other. We were very lucky to have Pat join the board last year, and even more so now that she is willing to step up and take on so much to keep SEMCA running. Having said that, Pat held both positions for approximately 4 days before I was approached by Joan Lein. I have worked with Joan on both the club level and the organization level for many years. She is another dancer who comes to us with years of experience and a strong desire to help. Due to an error on my part (aka I forgot quite honestly) Joan had asked to join the board as Secretary when Jean Stahl stepped down. When she approached me again at a dance this Saturday I suggested she speak with Pat, so that between the two of them they could decide which position they would prefer for themselves. I had an answer in less than 2 minutes. Joan joins as Vice President, and Pat will continue on as Secretary. I cannot tell you how blessed I feel SEMCA is to have so many new people on its board - strong hard experienced workers who will bring new ideas and perspectives to the group. So it's a new year for SEMCA, and we begin it solidly. As I am sure many of you have heard, SEMCA has had many changes in the past couple of months that greatly impact our organization. Our Vice President and Calendar Editor/Webmaster retired. Thankfully we were very fortunate to have three people step up and take on these roles. We face that situation again, this time in the form of Secretary. SEMCA's Secretary has retired. Jean Stahl was a long time member of SEMCA and served as Secretary for many years. Among her many responsibilities with SEMCA was running the King & Queen Ball. Her wealth of knowledge and experience made her invaluable to SEMCA. When I came on board as a very new and inexperienced President it was Jean who supported and guided me. Regretfully...but respectfully I have accepted her resignation. Again SEMCA faces the difficult job of filling such big shoes. With Ron Foster's recent passing the Treasurer's position has opened up. I count SEMCA very fortunate to so quickly have someone step up and volunteer. I will be bringing this to the board for approval, but feel confident that all will go as planned. It is with great sadness that I tell you Ron Foster, (President of DoSiDoers, & Treasurer for SEMCA), passed away this afternoon 10/25/2016. I know he fought bravely and with a very strong, positive attitude. He knew he had a tough road ahead, but was determined to do everything he could to get through it. Through SEMCA Ron became a trusted friend, and someone whom I relied on greatly. His work for SEMCA was important, but more than that his friendship and support will be greatly missed by everyone that knew him. First Congregational Church of Rockland, 12 Church Street, Rockland, MA 02370. Please make an effort to come, we have a number of things we need to discuss. The calendars will be available at that time. and then proceeded to go into what I have come to refer to as his storyteller mode. 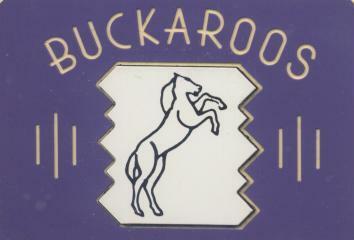 I had met Bucky Donaher. and yet there was a genuine fondness in his voice that made a person smile, and know that he cared. We were very privileged to have Bucky visit us at last years Harvest Ball. Little did we know then that it would be the last time many of us saw him. A little older and a little quieter maybe, but those eyes still twinkled and he was just as affectionate as he always was. He was a one of a kind. 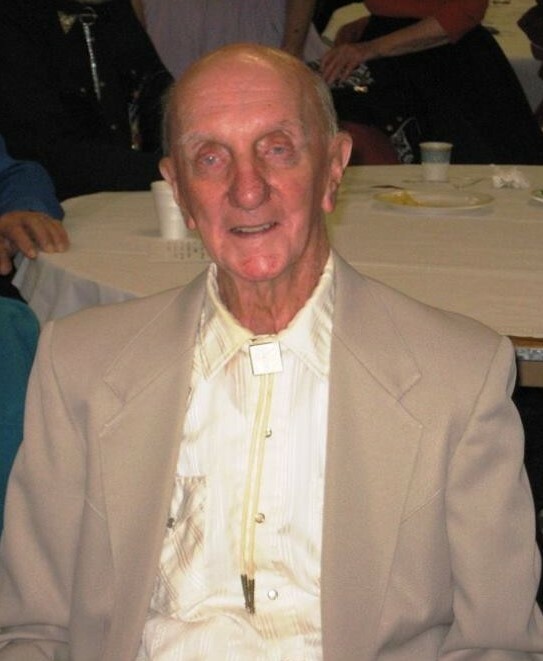 He contributed so much of his heart and soul to square dancing, but more importantly to its people. I will miss him, as I know many of you will. I recently came across a piece of history/trivia about one of SEMCA's earliest events. In August 1978 there were over 500 square dancers that performed at the half time show at the Patriot's pre season game with the Kansas City Chiefs. We have a new addition to the SEMCA E board. Please join SEMCA in welcoming Patricia (Pat) Anthony as Vice President. This will be the 3rd new person joining the board and I have to be honest when I say I am very excited. This will hopefully bring a new energy and new ideas to the table, something I believe SEMCA has needed for a long while now. Also a quick but heartfelt thank you to all who joined us on November 1st for the Harvest Ball. We had 7 squares dancing! It was wonderful to see so many people dancing and enjoying the afternoon. I cannot thank the Callers and Cuers enough for the time they donate to this (and the K&Q Ball) dance year after year. Your support of SEMCA is truly appreciated. A big thank you to the dancers who continue to support us in many different ways. 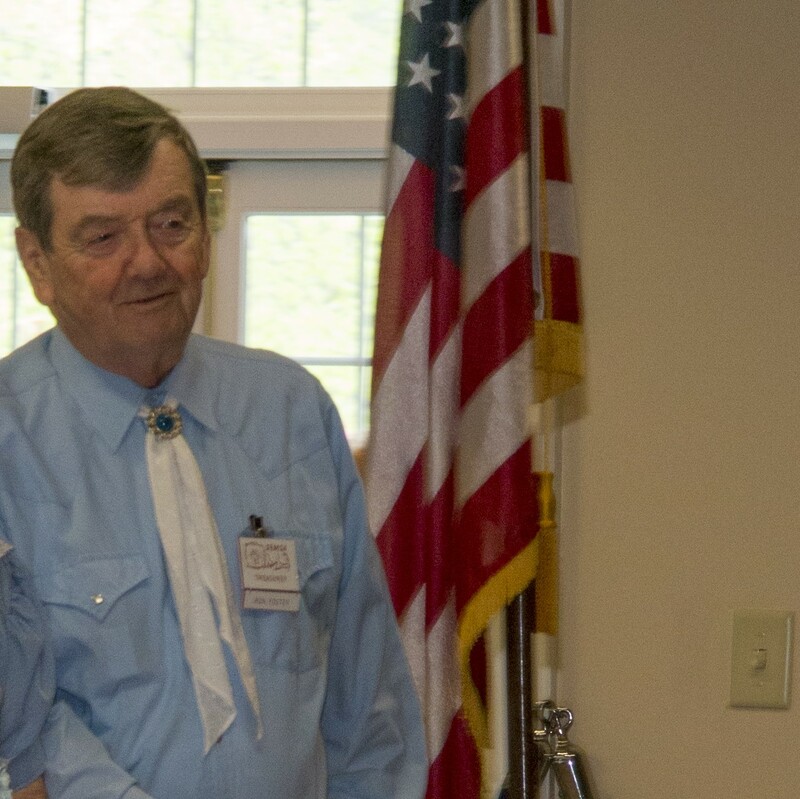 Lastly it was a wonderful surprise to see longtime Caller and supporter of square dancing Bucky Donaher. He spent the afternoon with us and reconnected with a lot of old friends. His visit topped off a great dance. We have had some recent E Board changes. Due to health concerns our Vice President Louise & Ed Fafard have retired from SEMCA. I truly appreciate their support to me personally and to SEMCA over the years. They will be missed. In addition, our long time calendar editor Bob Preble has decided to retire. He has been with SEMCA for many, many years and has been invaluable to the organization. Bob did the job of two, creating the calendars quarterly, and maintaining our website. Bob joined us as calendar editor at a time when no one else would. He was with us for many years when he made the choice to retire (the first time). When circumstances within the committee changed Bob stepped up, rejoining SEMCA as calendar editor. He has been very committed and giving to this organization. I believe it a fact that SEMCA would not be here today without his tireless efforts. We are ever grateful for the time, work, and dedication he has given us. We find ourselves very fortunate to have found two people that have agreed to step in and fill such large shoes. Paul Barnum has agreed to take on the role of calendar editor and Rick Hutchinson joins us as webmaster. Both gentlemen come to us with years of experience and much enthusiasm. Please join SEMCA in welcoming Paul and Rick.